For February, we’ve gone for a concise approach to our regular music worth sharing feature. Despite being a short month, there was still some gems to be found on both physical and digital formats. Our monthly playlist contains 50 tracks for your listening pleasure. 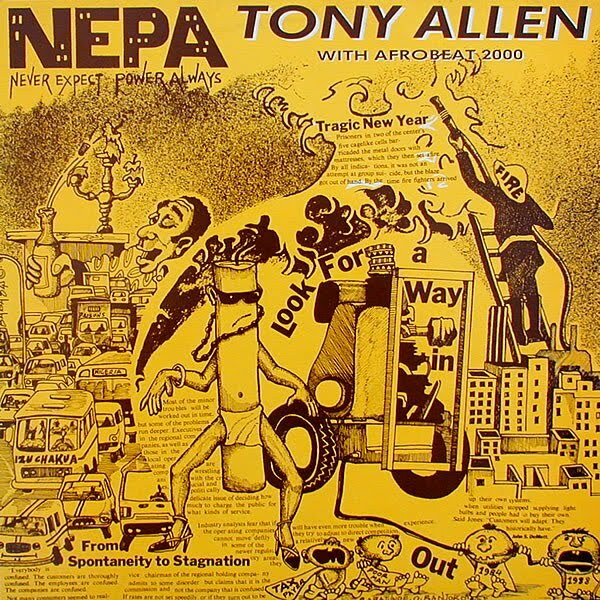 As wide and varied as usual, it starts off with a heavy outernational feel, collecting music from Venezuela, Spain, Zambia, Nigeria, and Mali. It also contains a fairly large dose of new hip hop to enjoy, from Black Hippy Schoolboy Q to BrazillianKarol Conka; plus great new grime beats from the likes of Murlo and Rabit. 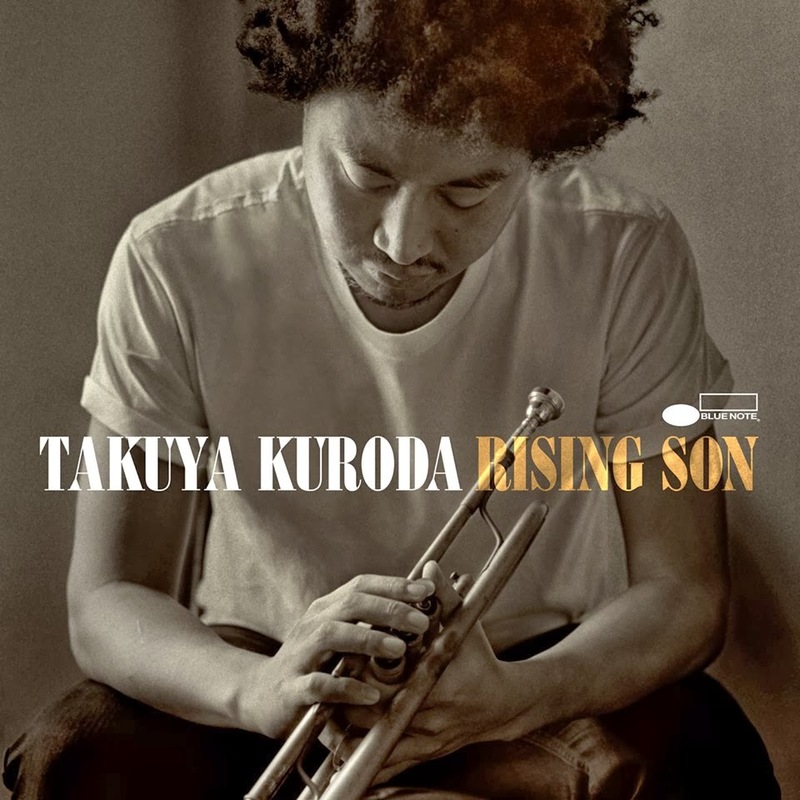 Takuya Kuroda is a Japanese jazz trumpeter currently based out of Brooklyn, NY. After having worked with close friend and collaborator Jose James, he’s now taken a step forward and signed his first album with the legendary Blue Note imprint. Rising Son is a collection of 70s fusion and funk-infused tracks that serve as proof that jazz hasn’t gone and isn’t going anywhere just yet. Its first single, Afro Blues, is a clear standout not just because of the inclusion of excellent guitarist Lionel Loueke, but also thanks to its persistent afro-beat groove. Decidedly funky, the album is perhaps more in tune with New Orleans than New York, but that doesn’t stop it from being one of the best things we’ve heard this year so far. 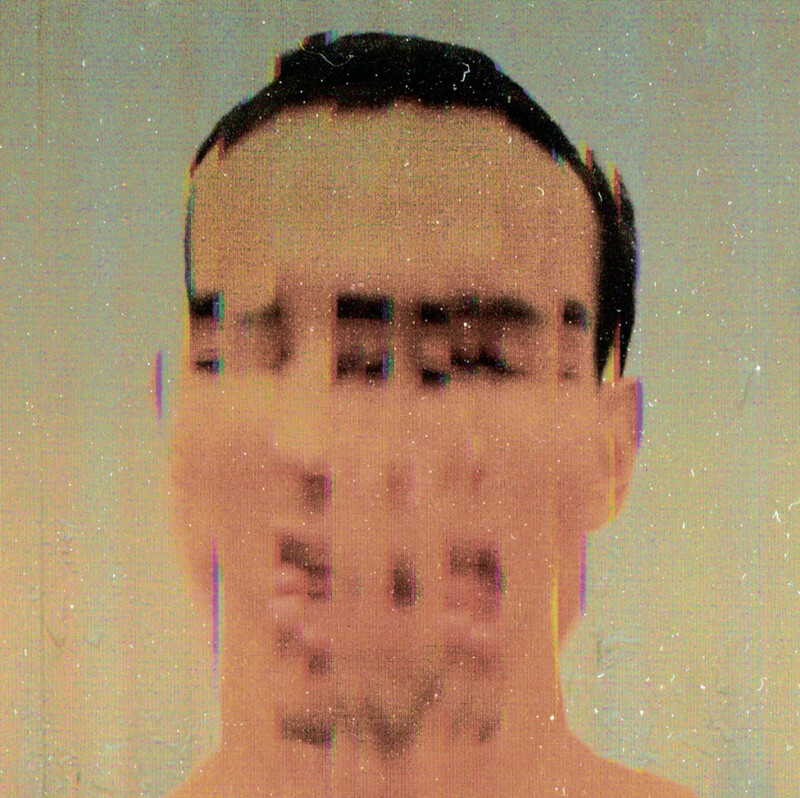 Seemingly out of nowhere, the NY born and bred Gabriel Garzon-Montano has turned in an excellent debut album for Styles Upon Styles. Allegedly recorded straight to tape, the album sees Garzon-Montano taking control of every instrument used, showcasing his virtuosity as a singer/songwriter. A very heartfelt and intimate album, Bishouné: Alma del Huila provides a brief insight into what we could expect from this intriguing artist in years to come. For now though, tracks like Everything Is Everythingshould warrant some repeat listens. Released on the fairly new Five Fold Records, jazz infected deep house from Dokta Venom on hisBurnt Roses EP certainly peaked our interest this month. Closing track, Space Dust, is our favourite here and the deepest of all; the chords, handclaps and sprinkling of Azymuth magic make the perfect combination. Another great EP from one of our favourite producers on one of our favourite labels; The Trilogy Tapesreleased Willie Burns’ Tab of Acid EP. A required purchase for fans of experimental acid and techno. On side A, the title track and acidapella have all the dirty squelching 303 you could ask for; whilst on the flip, Washed Hands and She Left in Spring deliver the come down deepness to balance out this dope EP. Upping the energy levels another notch, we thoroughly recommend the latest 12” from Wen onKeysound Recordings. As dark and grimey as anything else he has released, but continuing to run at the house/garage/funky/techno compatible 130 bpm that Keysound have pushed lately, Wen “refixes” Dizzee’s classic String Hoes grime instrumental into a dark 130 template with finesse.